We’re back! 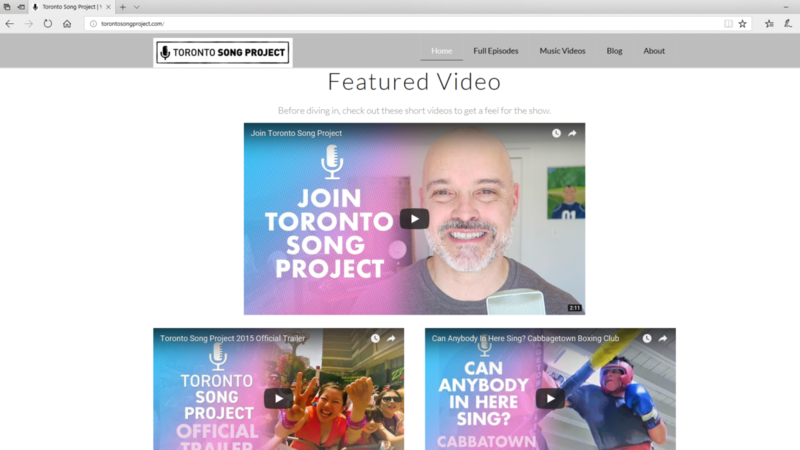 Check out an all new TorontoSongProject.com. Toronto Song Project is getting a full reboot. Steve is gonna hit the road again to meet more great people with great stories. Stay in touch! © Copyright 2018, Steve Diguer Productions Inc.